Well I sure failed on having this video done before summer!!! Sorry it took me forever to make this video, but alas! Here it is! It took me a long time to make it, so if you start it now, you'll for sure have it ready by next summer ;) I love it! It is big and I love the colors. I actually ran out of my cream color so I went to my local Walmart and got the closest color to it. It's a little brighter, and it actually looks better. So I would go for a white instead of cream. It will definitely be my new project bag! I needed another one anyway! 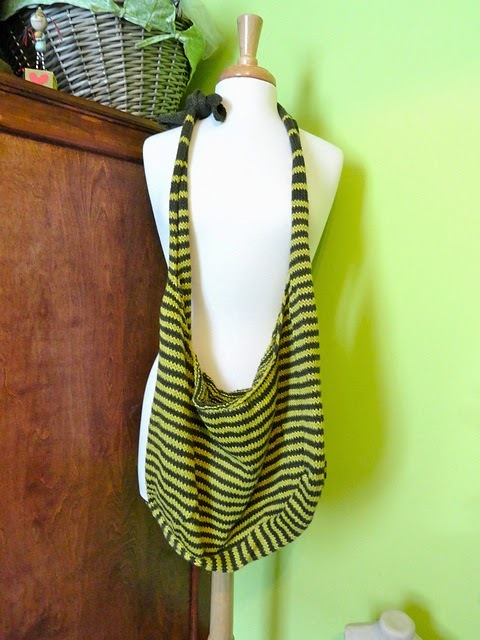 I love a neon bag! 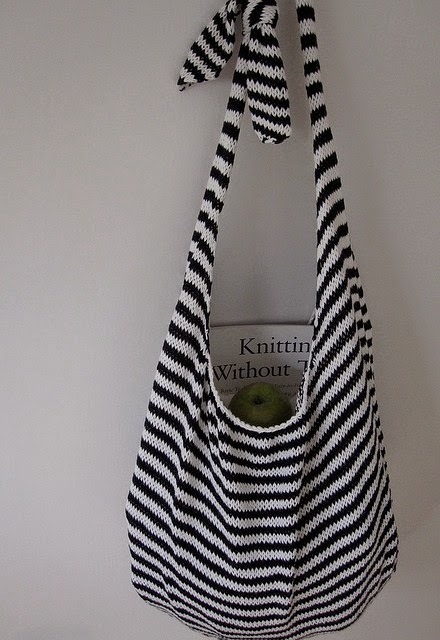 My Ravelry of this Market bag.